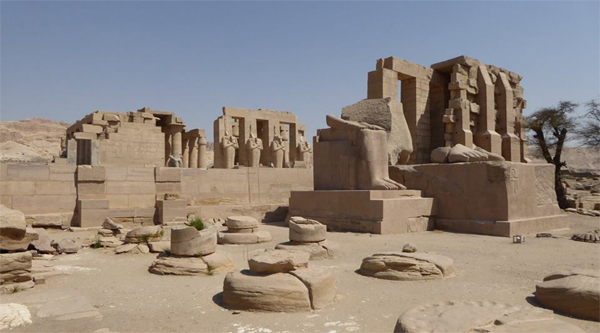 Two days excursion from Hurghada will first introduce you to ancient Luxor city and its historical places, temples and tombs and then by sleeping night train you will reach Cairo. In the capital of Egypt we'll visit the Great Pyramids, Sphinx with his Valley temple and newly discovered Workers tomb. Lunch by the Nile and Egyptian Museum of Antiquities at the end of our trip. 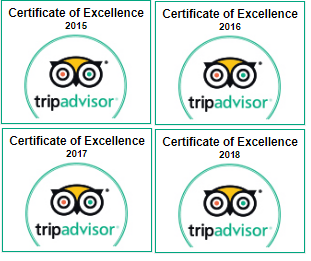 Early pick up from your hotel in Hurghada. Should you wish to be picked up from other areas including Makadi Bay, Sahl Hashish, el-Gouna or Safaga additional transfer fee will be applied. Transfer from Hurghada to Luxor by air conditioned vehicle may take up to 4 hours. Arrival in Luxor and meet with our English speaking Egyptology guide. Start our tour to Cairo and Luxor with visiting Colossi of Memnon, the two lonely Colossi of Memnon are seated, greeting visitors to the Theban necropolis. These 2 somewhat weathered seated statues greet visitors to the necropolis. Then move on to Valley of the Kings it also known as the Valley of the Gates. 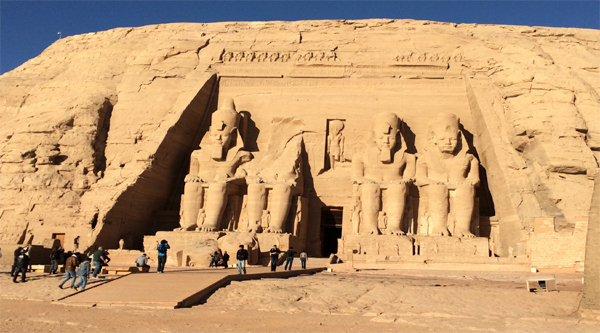 Many pharaohs were buried here, there are more than 60 royal tombs in this place. The most famous Tomb of Tutankhamun. 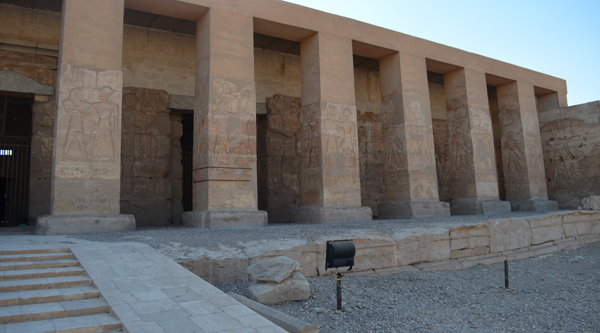 Next stop in our excursion is Queen Hatshepsut temple, a woman Pharaoh Queen , It is believed that there was a woman in old days named Hatshepsut. It was not possible for women to be a queen or rule the country during those days in Egypt. She was used to dress up like a man, no one knew that it was a woman. Her identity was revealed only after her death. A mortuary of this Queen situated in the middle of the desert close to Luxor city and known as Mortuary Temple of Queen Hatshepsut. After the visit let’s have a look inside an Alabaster factory and discover how in ancient Egypt Egyptians made their vessels and jars. Lunch in a local restaurant (drinks are not included and can be ordered with extra charge will be offered in the city after visits). Now time to cross Nile river and have lunch in a local restaurant in Luxor, then to our goal is the Greatest religious complex of all times Karnak temple. It is not just one temple, but temple within temple. 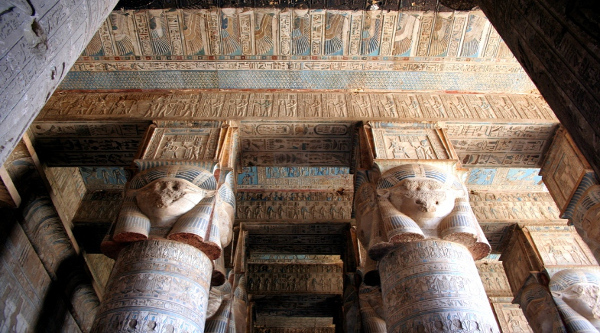 So many small temples and shrines can be discovered there, old and new pylons , Sacred lake and a famous statue of a Scarab. We will spend around two hours walking inside temple and taking great pictures of the area. In the evening before the night sleeping train departs, approximately 9 pm, you can do several optional activities like visit to Luxor temple and Sphinx avenue, visit to Luxor museum or Mummification museum (additional charge will be applied). Catch night train to Cairo, overnight in the train. Next day in the morning our English speaking guide will meet you at Giza train station, around 6:30 am and you will have an opportunity to get breakfast in the city before starting your day full of discoveries. First of all we’ll head for Giza plateau to explore the area and the only survived wonder of the ancient world – The Great pyramid of Cheops. Here we can spend some time walking around, entering inside (optional, extra ticket is required), climbing if possible or taking some wonderful pictures. Next let’s move to panorama playground where we can see all the pyramids together and take great panoramic pictures of the plateau together with three pyramids. Now time to discover smaller pyramids the one of Chephren and the smallest of three – the pyramid of Mycerinus. It is possible to enter both pyramids if they are open to public on the day of your visit, extra tickets will be required. Now we finished exploring Giza and have some time for shopping and lunch. Lunch will be offered in a local restaurant. Drinks are not included (extra charge). After lunch we have a chance to get a Nile felucca ride along the Nile (optional activity) or go directly to the Egyptian Museum of Antiquities. National Egyptian Museum is situated on Tahrir square and is famous for its vast collection of rare Egyptian monuments and artifacts. 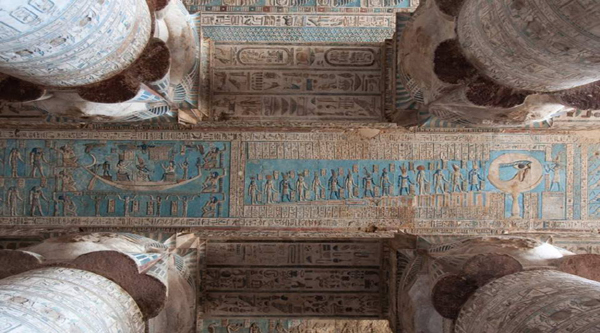 The tour includes 2,5 hours walk around the museum’s halls where you will get information about different periods of Ancient Egyptian history, will see artifacts belonging to Old, Middle and New kingdoms. Visit to Tutankhamon room where his golden coffin and golden mask are exhibited. Visit to animal mummies hall and many other halls which will reveal you the ancient Egyptian mysteries.